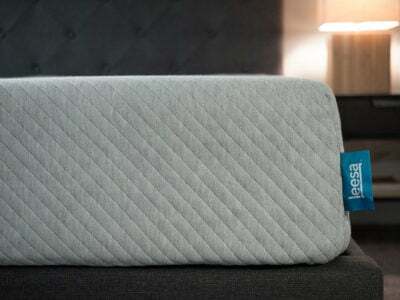 Snuggle-Pedic’s adjustable shredded memory foam pillow could be a great fit for someone looking to take the leap from a down pillow to one with memory foam filling. You can take out pieces of shredded memory foam till you find your desired loft. Just be ready to get messy. Read on for my full review. The Snuggle-Pedic Bamboo Adjustable Pillow is made by an online health products company called Relief-Mart, Inc. Snuggle-Pedic is a subsidiary of Relief-Mart. 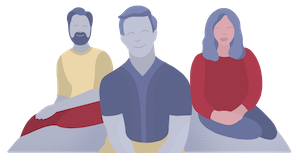 The company says all of their products – and support products – are developed with the supervision of Dr. Rick Swartzburg, D.C., author of the #1 Back Pain Site and Memory Foam Mattress.org. 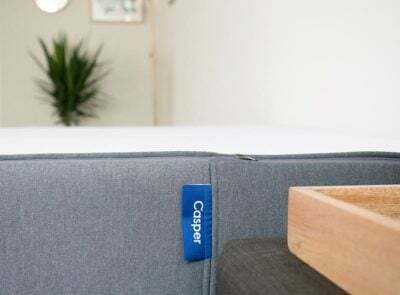 In addition to the adjustable bamboo pillow, the Snuggle-Pedic brand also sells a body pillow, memory foam mattress topper, and a mattress that focuses on airflow. The pillow a traditional shape and comes in three sizes: Standard, Queen, and King. I am reviewing the Queen size pillow. Snuggle-Pedic includes several handouts with information about the product, including instructions to fluff the pillow in the dryer and how to wash and dry it (both by hand or in the washing machine and dryer). There are two covers, an outside cover made of viscose from bamboo, polyester, and lycra. This gives it a very soft feeling and had a textured pattern that was comfortable as well. 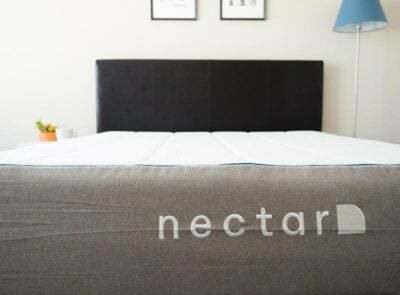 It also has some sort of breathable “Kool-Flow® “ material in the cover as well that is intended to help keep the pillow from sleeping hot (as can sometimes happen with memory foam). There is another thin cover inside that holds the very tiny pieces of shredded memory foam. These foam pieces are different colors, shapes, and sizes. If necessary, you can machine wash and dry the entire pillow. Or you can just separate the removable outer cover and wash/dry that. Since the pillow takes a long time to dry, it’s recommended that you wash the entire pillow only when necessary. 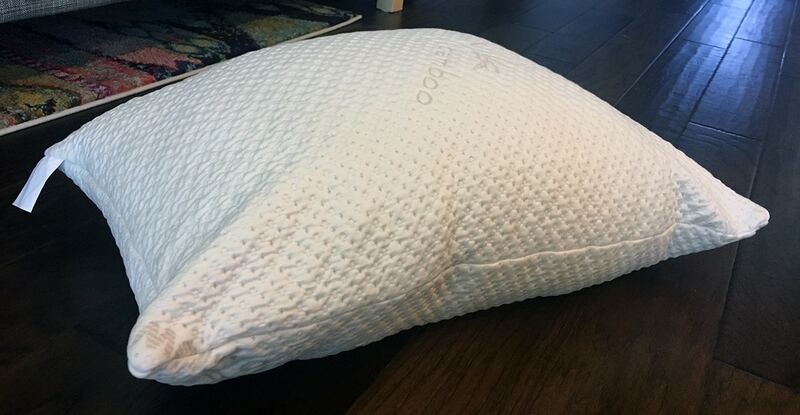 I received the Snuggle-Pedic Ultra-Luxury Bamboo Shredded Memory Foam Pillow Combination With Adjustable Fit and Zipper Removable Kool-Flow Micro-Vented Cover in a Queen size. The pillow arrived rolled-up in a vacuum-sealed and compressed plastic encasement. I followed the instructions on the small yellow “Important Note” paper and after taking the pillow out of the packaging I placed it in the dryer on a high heat setting for 20 minutes. After removing it from the dryer, the pillow felt fairly firm and had good responsiveness in the foam. As a side sleeper and back sleeper, this is the medium firm to firm feeling that I prefer. In terms of care, I highly recommend reading all of the material provided for the pillow. 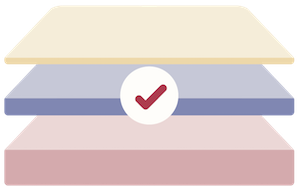 There are bits of care instructions that can be found in each of the three pieces of information that come with the pillow so it’s important to read all three in their entirety. 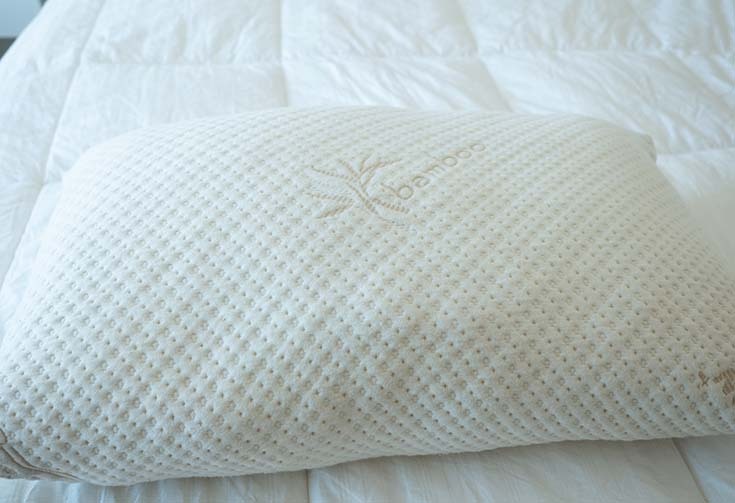 If you would like to wash the entire pillow, you should keep the outer cover on the pillow and put it in a cold gentle cycle. Also, make sure the washer is balanced with other things (I used towels). Once washed, it is recommended that you remove the outer cover from the pillow and wring out the excess water from the pillow before putting it in the dryer. This should help cut down on dry time. I personally didn’t have a lot of excess water and even though I twisted the pillow, I wasn’t able to get any excess water out. I separated the outer and inner cover and started the pillow on an extra low heat setting for 20 minutes. After that, I did a 40 minute round on a medium heat and then another 50 minutes on a high heat (in 20 and 30-minute increments). By the end, it took nearly two hours for my pillow to completely dry. I was also in and out of the dryer moving the filling around to help it get air and dry more quickly, too. After being completely dried the pillow has great loft. It will settle and lose a little bit of its height after it comes out of the dryer, but for me, it felt full and supportive but I was still able to sink into it. 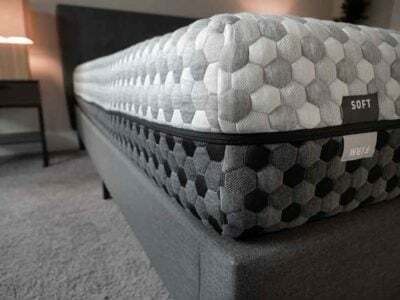 The memory foam is initially really responsive and the pieces are small enough that you can rearrange them within the pillow to carve out space for your head if you’d like. If it seems too firm or if there is too much filling in the pillow for you, simply unzip the inner cover and remove the desired amount. It may take a couple attempts to figure out the right level of filling. My first few nights of sleeping with the pillow were positive. I felt that my neck was aligned properly as I slept on my side and my back. I liked the firmness level and that the memory foam pieces cradled my head. Eventually, the smaller pieces became less responsive and shifted in a way that made a more permanent indent in the pillow when I would wake up in the morning. I did not suffer any neck pain or stiffness as the pillow settled and created that space for my head. However, if it annoys you, then you may need to re-fluff and re-distribute the filling often to get that increased loft. 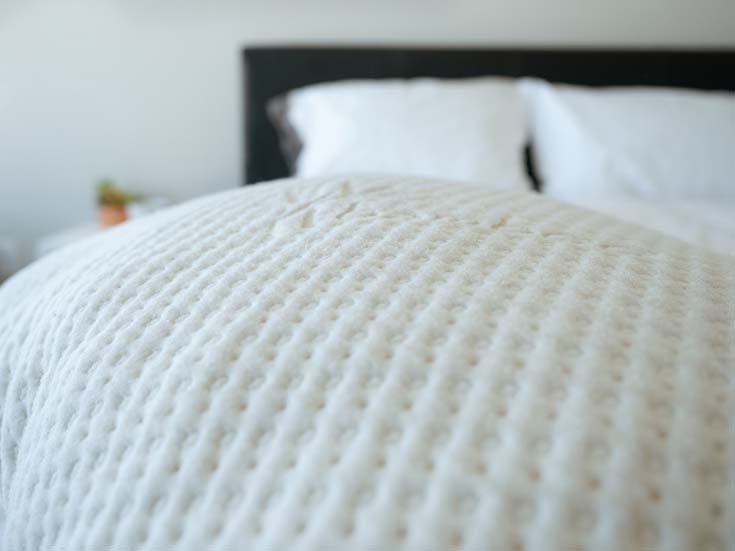 There are plenty of aspects of this pillow to enjoy: the soft and breathable outer cover that is removable, the variety of shredded memory foam within the pillow that you can add or remove. I also liked the feel of the whole pillow when it had a chance to expand in the dryer and the fact that you can machine wash and dry the entire pillow. I enjoyed the first few nights using the pillow but felt that the foam became less supportive and responsive as the week went on. I personally needed to re-fluff in the dryer every few days to help maintain the loft and responsive feel of the memory foam that felt good to me. I could always customize it to include more buoyant foam, as well. 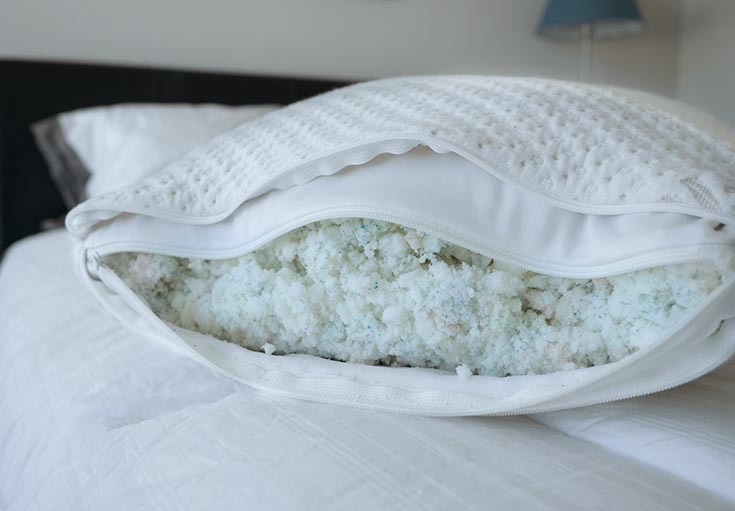 I think those who are curious about shredded memory foam pillows but aren’t sure what they want will enjoy the functionality of the Snuggle-Pedic and can adjust the filling and decide which is the right amount of loft and support to fit their sleep preferences. 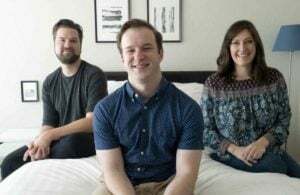 Snuggle-Pedic will give you a 120-day trial period to decide if you like your pillow and for those who don’t need a super firm pillow and don’t mind a little maintenance, the Snuggle-Pedic could be a good fit. I am so frustrated with poor customer service from Snuggle-Pedic and I think customers should be aware of my experience. I received a body pillow that was rock-hard and unusable, so after much back and forth (starting in early Nov 2018) I received asssurance from Snuggle-Pedic that they would replace the body pillow. I’ve received no further information and so sent 2 follow up emails. Nothing. Do they think I’ll just forget about it and go away? Not acceptable – especially during the festive season!